Far from modern Christmas carols in English made popular by Bing Crosby and José Feliciano, villancicos are a common poetic and musical form from Spain that date back to the 15th century! Emerging from Spanish medieval dance forms composed of a refrain and stanzas, it evolved in the Spanish New World and were extremely popular beginning in the 16th century through the beginning of the 19th century. Fray Hernando de Talavera (Queen Isabel’s confessor) began to substitute some Latin responses in masses for Spanish. These were sung by villagers, or villanos, and thus named villancicos. Christmas villancicos are popular at this time of year but villancicos were composed for every liturgical fiesta all year long. They are linked to ancient Arabic poetic forms, zajal or zejel, Gallego cantiga and the Italian balata from the 16th century. The oldest found to date from the New World are those from the 1590s in the Códices de Huehuetenango—many of which were written in old style Jakalteko, Chuj and Q’anjob’al. Tomás Pascual, maestro de capilla at San Juan Ixcoy between the 1590s and 1635, compiled these, which also include villancicos from Santiago de Guatemala (now La Antigua Guatemala). 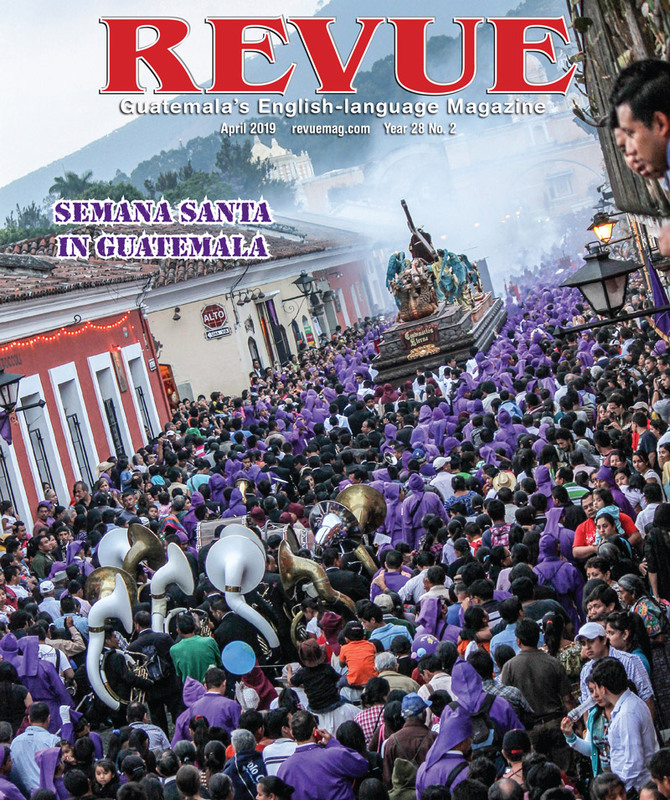 An enormous number of villancicos were written in Guatemala and incorporated local Mayan languages and instruments. Gaspar Fernández, a Portuguese organist who was maestro de capilla in Santiago de Guatemala from 1599-1606, composed villancicos in Portuguese, Tlaxcaltec and pseudo-African dialects. Villancicos were promoted by Hermano Pedro de Betancur (1626-67), now a saint, who also promoted Christmas posadas and nativity scenes in Guatemala, following the steps of St. Francis of Assisi. Villancicos are sung during these. Beginning on Dec. 16 at the various churches, they go from house to house each night, and return to the same church for Christmas Eve. Organized by special church and family groups, the followers carry a turtle shell, chinchines and candle lanterns. Anyone may join along the way as they carry figures of the Virgin Mary and St. Joseph to various houses. 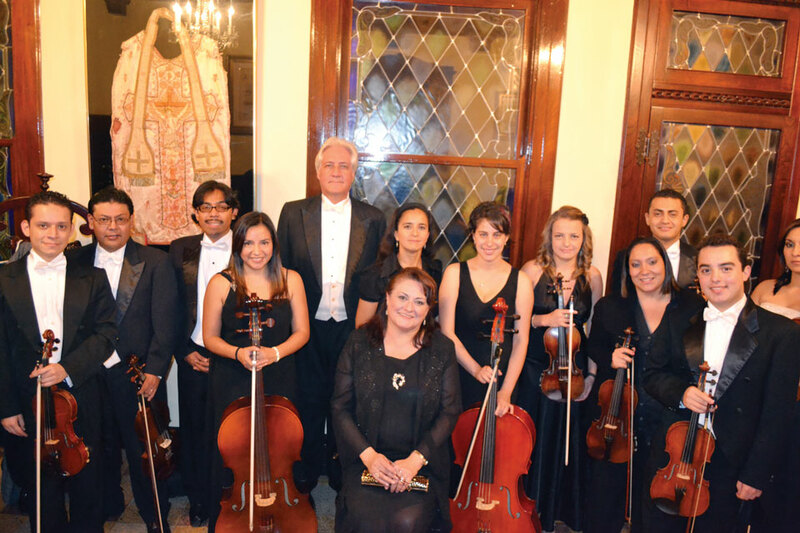 Different villancicos are sung each evening —depending on that day’s liturgical theme. Some popular villancicos include Campana sobre campana, El niño del tambor, A la ro ro niño, Pero mira como beben los peces en el río, Cancion del tamborilero, Madre de nuestra alegría and Venid Pastorcillos, to mention just a few. As Dr. Dieter Lehnoff points out in his book, “Creación Musical en Guatemala,” villancicos are designed to incorporate the faithful so they may identify emotionally with each theme. These are dramatical and semi-dramatical and refer to stories and specific peoples. 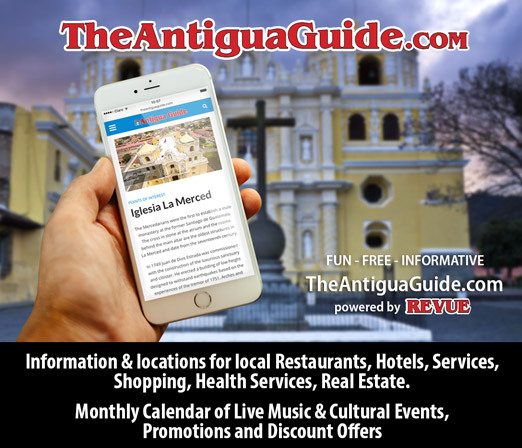 Musical instruments such as harps, guitars, flutes, chirimías and organs began to accompany these cancionetas during the 17th century as local instruments were also incorporated with local languages. 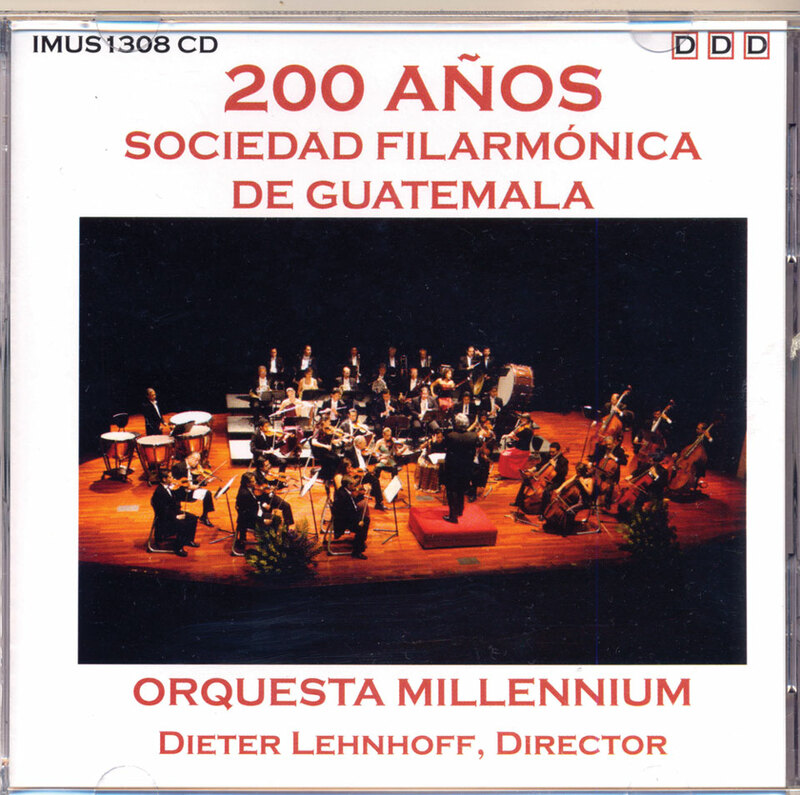 Accompanied by Cristina Altamira-Lehnoff’s extraordinary voice, Dieter and Cristina just released their new CD “200 Años de la Sociedad Filarmónica de Guatemala” with two villancicos by José Escolástico Andrino that are sung today. Cristina points out that the songs Tortuga de Pascua, el Pavo and Nochebuena are featured in their CD, “Melodías Inolvidables.” These make for great Christmas presents and are available in local bookstores! I’ve been looking for a cd of Guatemalan Christmas music for my daughter who was born there! Can you provide any information on if it can be purchashed on line anywhere? what are the names of these songs?! !